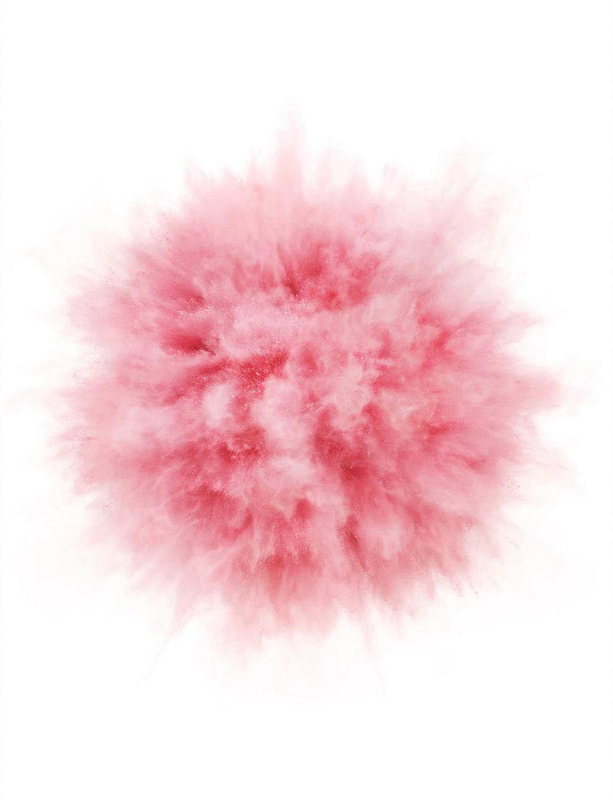 Love this stunning pink abstract image, by beauty and still life photographer Koichiro Doi. Just lovely. See more of his portfolio here.